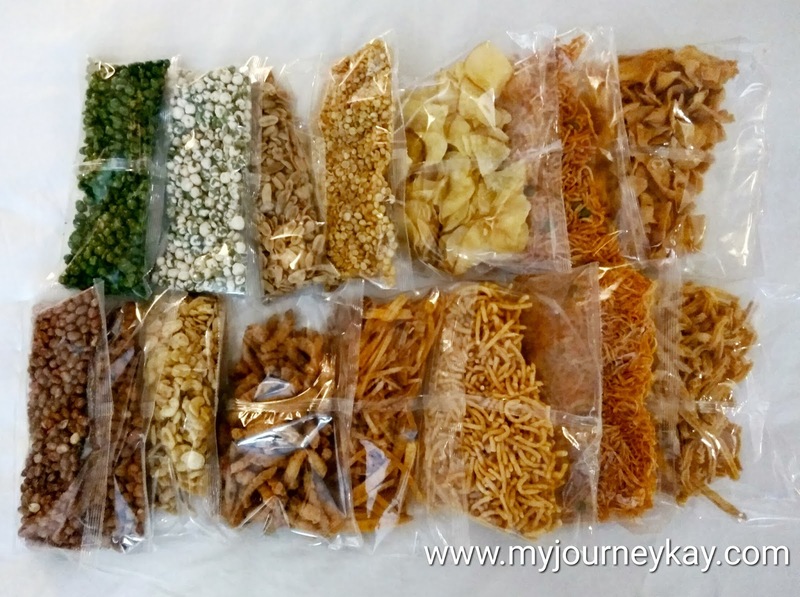 Kampung Kacang Putih is a famous place in Ipoh where you can get all your favourite Kacang Putih in bulk or in small packets for cheaper price. The kacang putih here also very fresh, crunchy and tasty. 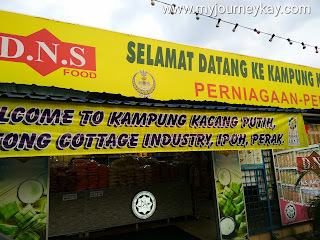 It is called Kampung Kacang Putih because there are many Kacang Putih shops all in one place. I went there two days back just to buy kacang putih for my family and bring back home because my family members love to eat kacang putih. I used waze and reached that place. I decided to buy at DNS Kacang Putih shop because my friend said he always go there and the kerepek there is his favourite. So, I followed his suggestion and went there. 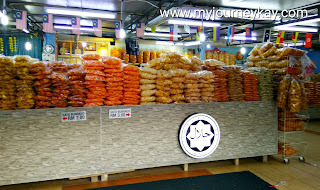 I parked my car and went inside the shop and saw mountains of kacang putih there. You can buy everything you want. I was no idea which one to buy because I felt like buying everything. So, I took a basket and put one packet in each item. I felt like I am buying a lot but still I bought it...lol. Total cost was RM37. I feel it is cheaper for this amount of kacang putih. One thing I was not happy with this DNS shop, they were not fair. Some customers they give special treatment and some customers they just ignore. I feel like they can improve on this. 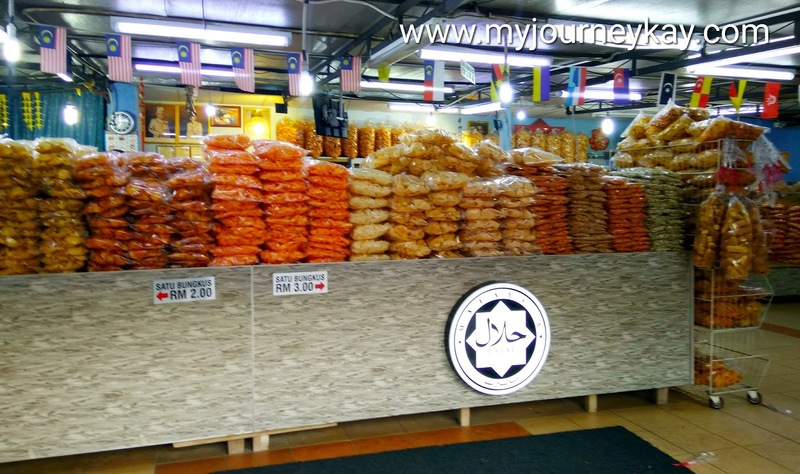 Anyway this is a good place to buy all your favourite tasty kacang putih with cheaper price.